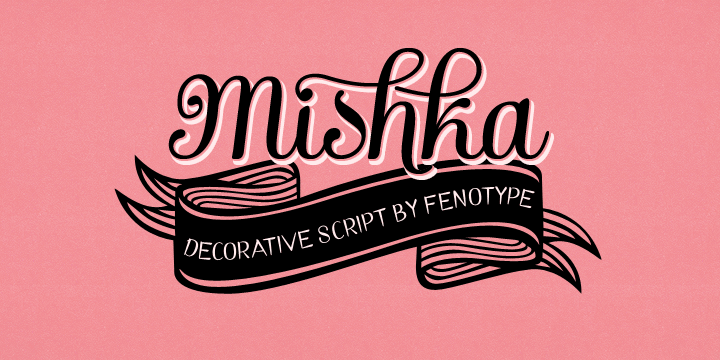 Mishka is a classy upright script, closely related to Emil Bertell’s recent Barber and releases. 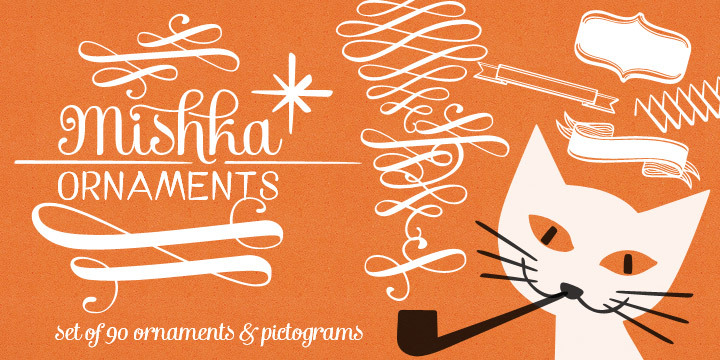 Mishka has clear letterforms yet plenty of options for more decorative custom headlines. 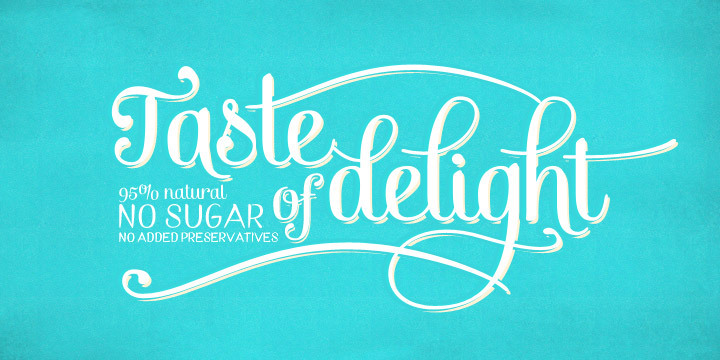 Turn on Swash, Stylistic Alternates or Contextual Alternates in any Opentype savvy program, or pick any of the extra alternates from the glyph panel. 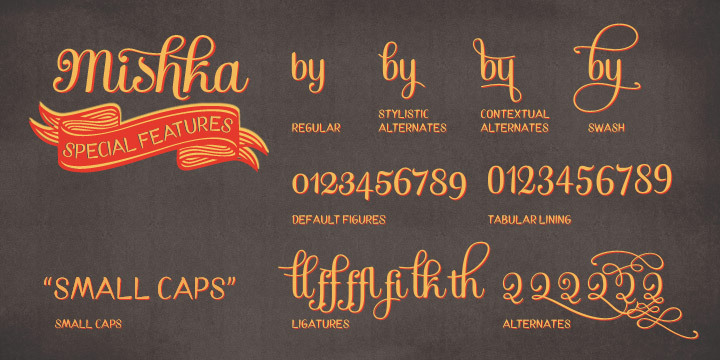 Mishka’s Small Caps help to maintain legibility even in small sizes. 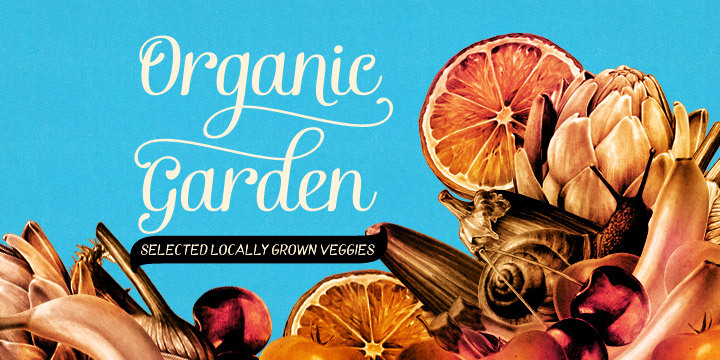 A font family published by Emil on Sunday, January 17th, 2016 that has 2,796 views so far.